We move avocados cars carrots paper coconuts yachts snowpeas oranges around the world. 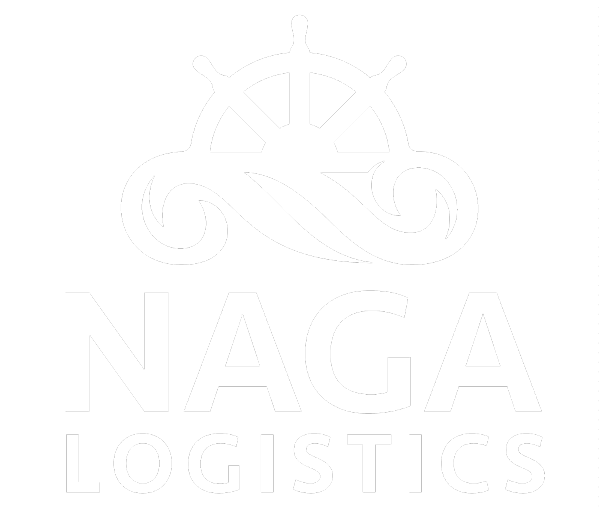 NAGA has established relationships with a huge network of port authorities, federal and local government agencies, stevedores and terminal operators. Our staff is versed in project cargo, reefer, rolling stock, Ro-Ro, containers and dry and liquid bulk. Our coverage is from coast-to-coast. From owner’s protective agency to vessel husbandry to full liner representation, NAGA is focused on providing customized services dedicated to the needs of our clients. In today’s ultra-competitive environment, it’s imperative to have a finger on the pulse of local market and a staff capable of reacting to market changes and opportunities. An efficient back office is paramount to success. 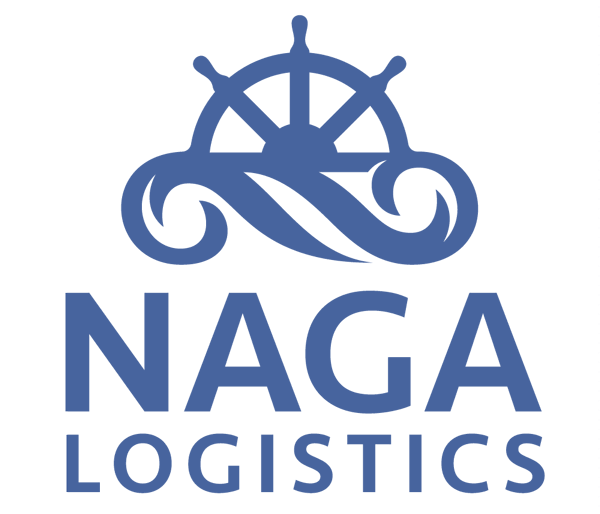 NAGA has the resources to provide full-service administrative and financial management including FMC tariff management, freight collection and door-to-door logistical solutions. Refrigerated cargo requires precise and reliable carriage by land and sea. Shippers need to be assured that their transport partners are experts in understanding the unique and sensitive nature of reefer cargo. Working closely with carriers, service providers and government agencies, NAGA has developed an unparalleled knowledge of USA protocol requirements for imports from across the globe. To insure compliance, we are continuously monitoring the ever-changing landscape of phytosanitary requirements both home and abroad.